Articles 29 and 30 of Indian Constitution mainly safeguards the rights of minorities in reference to their culture and education. Before we proceed ahead, I would like to familiarize with some basic terms. Minority: The term minority has not been defined anywhere in the Indian Constitutions. In 1928, the Motilal Nehru report mentioned a desire to protect the rights of minorities, but with no definition of minorities. Similarly, The Sapru report of 1945 proposed to set up a separate Minority commission, still not defining the word. It seems that the members of the constituting assembly left it to the wisdom of the courts to decide whether a citizen or a group of citizens fall under the term minority. For the purposes of these articles, we can say that a minority is a group of people different from the main population or majority of population on the basis of language or religion. 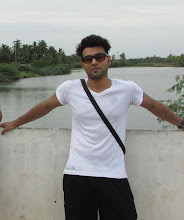 India is a country of diverse cultural traditions and religious people residing in different parts of the nation. The diversity is so broad and spread across such a wide area that naming them in correspondence to their areas is a hefty task. Most of these cultures are recognized by our constitution or by the government, but in some remote corners, we can still find tribes or cultures which have evaded discovery even until now. This Article 29 of Indian Constitution conserves the rights of minorities in regards to their culture or language or heritage. There are two clauses here. 1. The first clause states that people belonging to any community or culture or religion, however small or remote, have the right to conserve their values. In other words, they cannot be forced to ditch their cultural heritage and adopt other values. A very general example of such a problem was observed in medieval times when the Mughal emperors forced majority of the Hindu population to convert to Islam. Many Hindu temples were demolished and replaced with either mosques or other monuments that promoted Islam. Although, this clause might point in the direction of the right of minorities, but it is also applicable to people belonging to majority too. They too are equally allowed to preserve their culture through the means of an educational institute. 2. The second clause makes it very clear that an educational institute that is run by the state or even partially aided by the government funds cannot deny admission into that institute based on caste, religion, language, race or any of these. However, other criteria such as those based on merit can be employed to shortlist students as per the availability of limited seats. But an institute run or administered by a minority, can reserve up to 50% of the seats for students belonging to that particular minority community. The state also cannot compel the institutes to only admit student of the minority community. As far as the students are concerned, if they belong to a different community, they don’t have the legal right to freely practice, profess or propagate their culture in the premise of that educational institute which is run by a minority community. 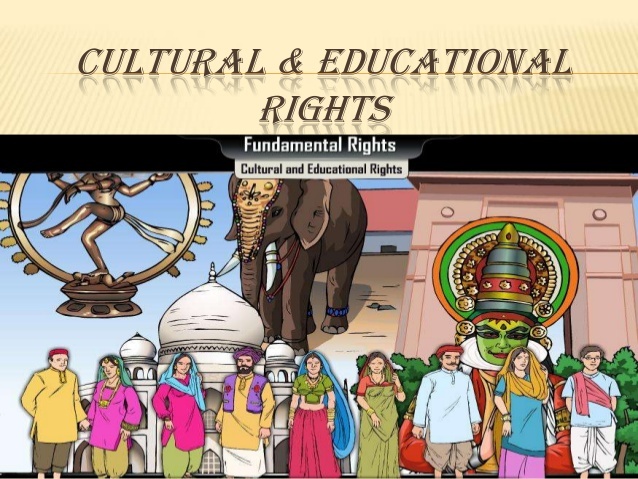 Moreover, by the first amendment act 1951, a fourth clause was added in Article 15 of Indian Constitution that gave the state the authority to reserve seats in any institute for the advancement of backward classes or scheduled classes or scheduled tribes. 1. According to this clause, any person belonging to a minority can establish an educational institute. This minority can be based on language or religion. They also have the right to administer or run these institute as per their satisfaction as long as there is no such law that prevents them from doing it. This article is also called Charter of Education Rights. 1(a). This is the sub-clause of the first clause which was inserted by the 44th amendment act of 1978 . This sub-clause states that if at a certain point, the government has to acquire any part of such an educational institute for any reason, then the compensation that is to be given should be decided in such a way that it doesn’t violate the first clause, that is, it should be enough. For example, a part of a Madarsa, an Islamic educational institute can be acquired by the government as long as substantial compensation is provided. 2. Most of the institutes in India at some point have to ask the government for financial aid due to various reasons. Under this sub-clause, it states that the government cannot discriminate as which institute to fund on the basis of whether the institute is managed by a minority either based on religion or language. However, it can consider other such criteria like availability of funds and the field of study and its benefits. One issue that rose in the past was if Madarsas can provide computer knowledge in the institutes. Nowhere in the constitution is it mentioned that any such institutes can provide only religious or cultural education. Along with these teachings, the institutes can follow regular curriculum as well. This will help improve the knowledge bank of the students belonging to such minorities with regards to higher education. Articles 29 and 30 of Indian Constitution cannot be grouped together, however similar they may sound. Article 29 deals with the right to conserve the language, script or culture of a community, whereas Article 30 deals with minorities based on religion and language. Article 29 includes the right of majorities to conserve their culture whereas article 30 only describes the rights of minorities. 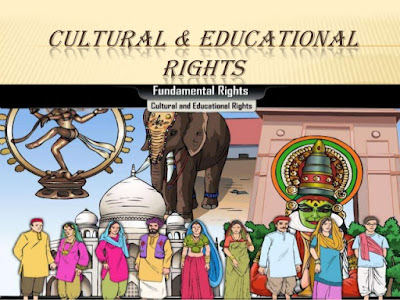 Article 29 talks about the conservation of one’s culture, script or language which can be achieved by any means apart from educational institutes whereas Article 30 specifically refers to rights regarding educational institutes which may or may not work towards the conservation of one’s culture or language or script. This was really what I was searching for, and I am happy to came here ! A debt of gratitude is in order for offering the such data to us.